I love Halloween, but I'm not crafty. 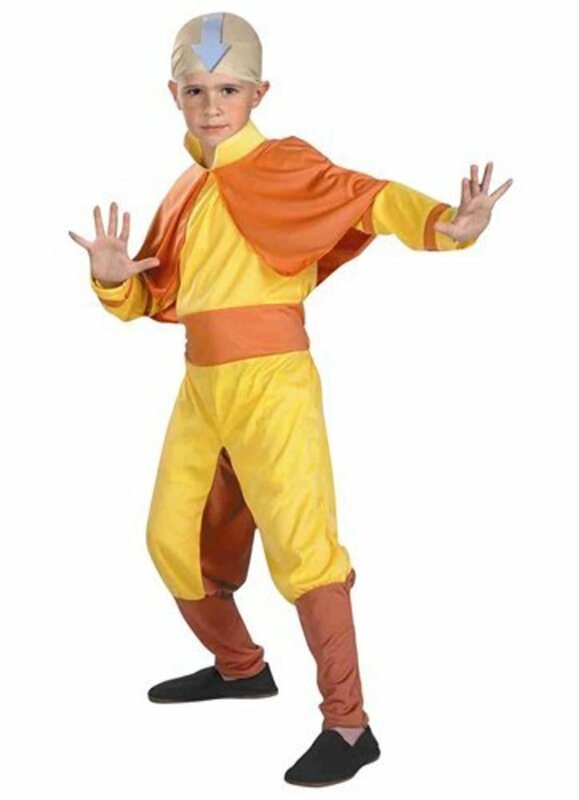 Fortunately, when it comes to creating fun and unique Halloween costumes, I'm really good. 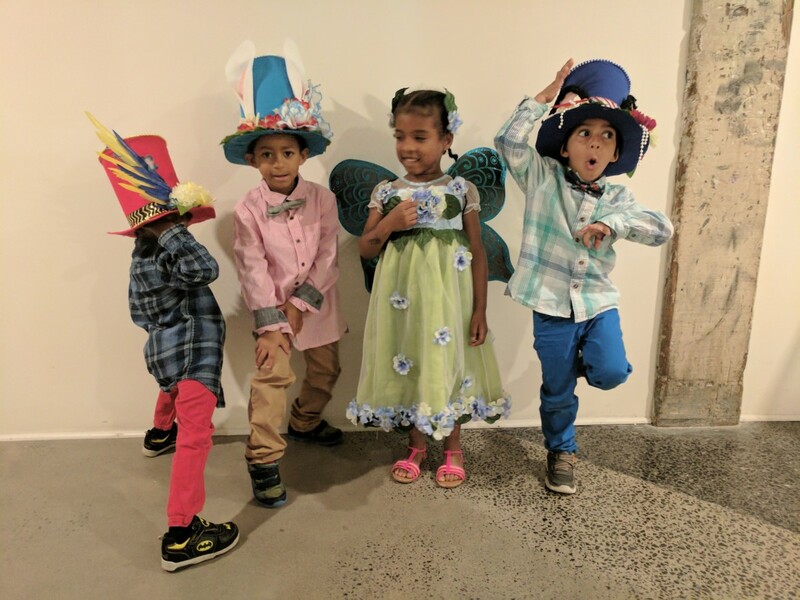 I want to inspire you to find a creative use for all those leftover dresses in your daughter's trunk, playroom, or closet. The zombie princess costume featured in this lens was a Halloween costume I created for my daughter a few years ago. 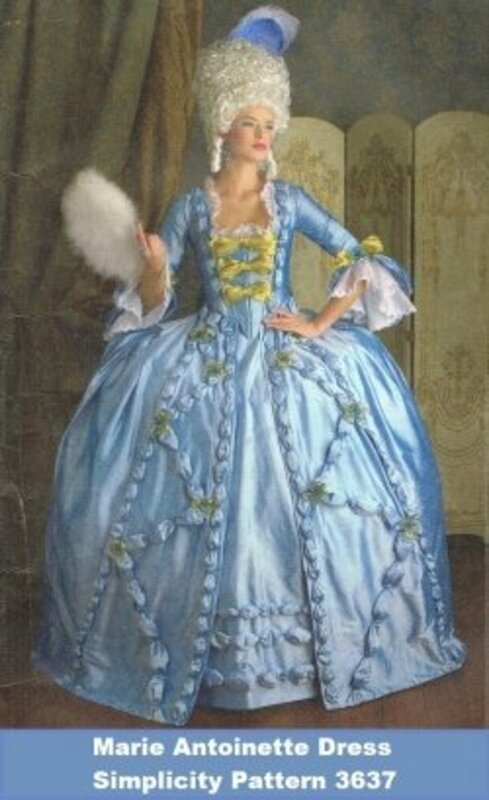 As you can see by the pictures the dress and accessories in this costume were dress up clothes that didn't quite fit anymore and weren't clothes we were sad to ruin. Ripped Play Dress? Rip it Up some More! My daughter has been in dance or gymnastics since she was two years old. What this means is her closet is full of barely worn dance costumes that soon become very expensive play dresses. Usually, I let her wear play clothes whenever she wants and then throw them away when they are no longer wearable. 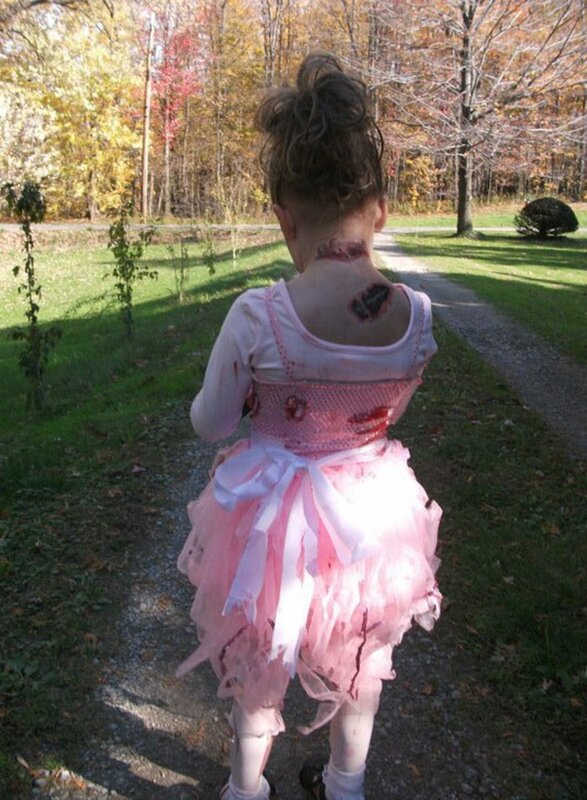 When I was creating a zombie princess costume for my daughter, I went through her play dress stash and found this old pink dress that she had worn during a recital the year before. She LOVED this dress, and it showed, it was stained, ripped, and a bit too small. To work around this, I created more tears, cut the straps to allow for a better fit, and let the stains stay exactly where they were. After all, zombies aren't worried about being neat or dry cleaning. My daughter was very excited about her ripped up zombie dress and even rolled around in the front yard to add some extra dirt. After we had created the ripped up look we were looking for complete with old ripped up tights; I added some fake blood to the cuts in the dress and the tights to make it look like flesh wounds. After I had completed the dress and tights, it was time to add the princess and the zombie accessories to create the princess zombie look my daughter craved. To do this, we went back to the playroom to look around. I was lucky to find one of her many tiaras right away. This was important because what's a princess without a crown? Next, I found a fake knife that one of my nephews had left at the house the week before. She was excited about carrying the knife because it had fake blood in it as well. After we had gathered the tiara and the fake knife, it was time to concentrate on the shoes, and since we live in Ohio, we had to weatherproof the outfit as well. To weatherproof the costume, I bought a cheap, long sleeve white shirt and added a bit of fake blood. We also added frilly white socks because the tights were really thin and had tons of holes. The socks didn't match, but because it was a zombie princess costume, it didn't matter, and I found a purpose for two old socks. When it was time to pick out the perfect shoes for the outfit, we went to the closet, and I let my daughter pick. As you can see in the picture, she is wearing her baseball cleats, which seemed like the perfect touch to this really fun costume. To create the perfect zombie make-up for my daughter, I searched YouTube till I found the perfect make-up for her. I also added flesh wound tattoos all over her body. To help you create the right zombie make-up for your son or daughter, check out the YouTube tutorials I gathered below. 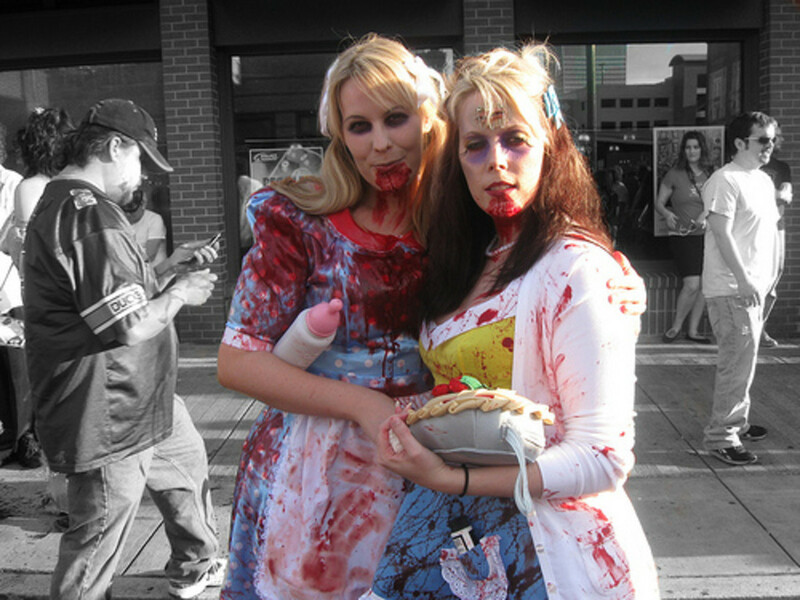 With the popularity of zombies including the show Walking Dead, zombies are sure to be everywhere. With a little imagination, you can make sure your zombie costume stands out in a crowd of walkers. 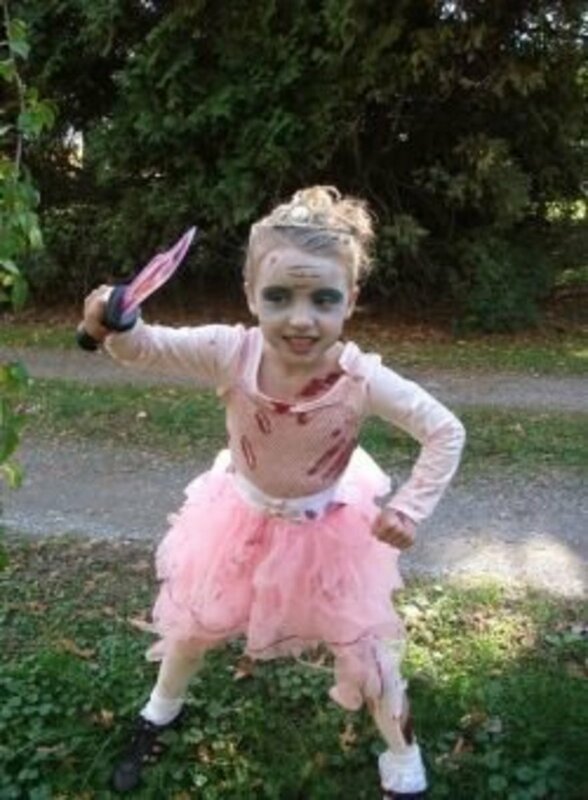 When my daughter wore this zombie princess Halloween costume, she was only six years old. For that reason, the accessories we used weren't very scary. However, there are many different types of zombie accessories available. 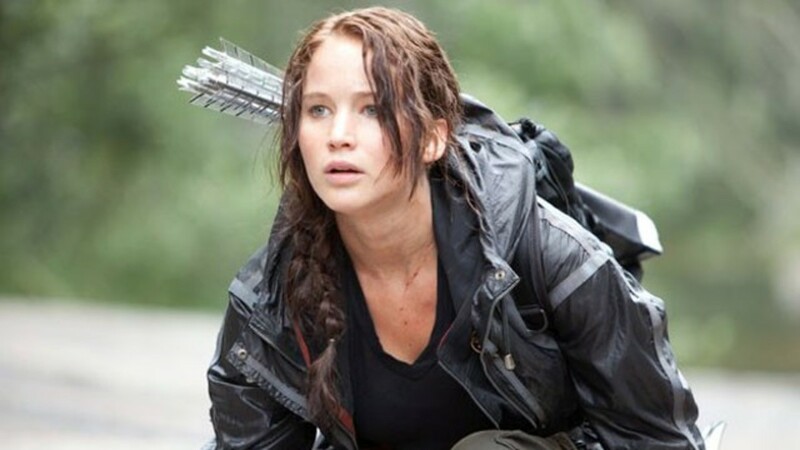 Some of these accessories have even been inspired by zombie shows and movies. 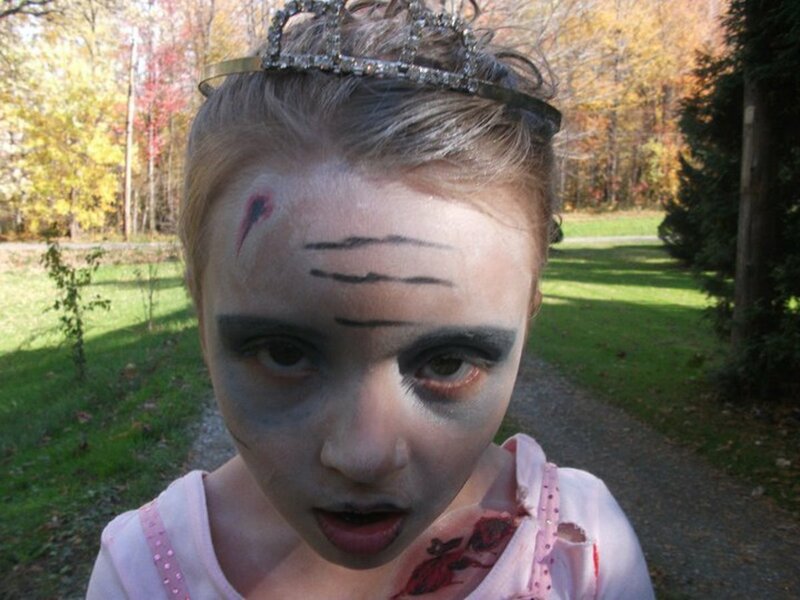 Would your child rather be a zombie or a princess? Thanks for stopping by! Let me know what you think by leaving a comment below. Zombies really have gotten a following now and even in the off Halloween season. It is funny but my daughter and her husband actually have conversations that run something like, "So if I were dead first could you eat my brains?". Tis a sign of the times I guess lol.